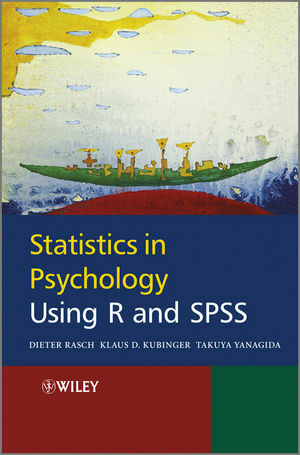 Statistics in Psychology covers all statistical methods needed in education and research in psychology. 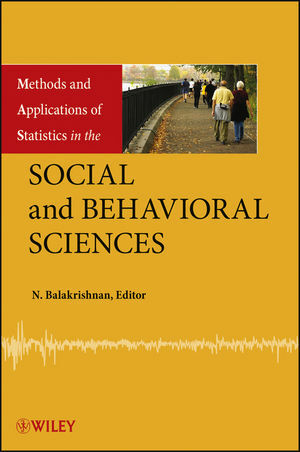 This book looks at research questions when planning data sampling, that is to design the intended study and to calculate the sample sizes in advance. In other words, no analysis applies if the minimum size is not determined in order to fulfil certain precision requirements. 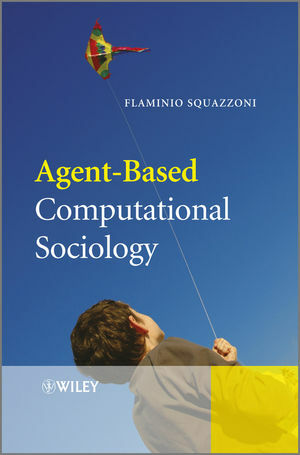 1 Concept of the Book. 2.1 Types of psychological measurements. 2.2 Measurement techniques in psychological assessment. 2.3 Quality criteria in psychometrics. 2.4 Additional psychological measurement techniques. 2.5 Statistical models of measurement with psychological roots. 3 Psychology: An Empirical Science. 3.1 Gain of insight in psychology. 3.2 Steps of empirical research. 4 Definition: Character, Chance, Experiment, and Survey. 5 Numerical and graphical Data Analysis. 5.1 Introduction to data analysis. 5.2 Frequencies and empirical distributions. 5.4 Frequency distribution for several characters. III Inferential Statistics for one Character. 6.1 Relative frequencies and probabilities. 6.2 Random variable and theoretical distributions. 6.3 Quantiles of theoretical distribution functions. 6.4 Mean and variance of theoretical distributions. 6.5 Estimation of unknown parameters. 7 Assumptions: Random Sampling and Randomization. 7.1 Simple random sampling in surveys. 7.2 Principles of random sampling and randomization. 8 One Sample from one Population. 8.2 The Parameter mof acharacter modeled by a normally distributed random variable. 8.3 Planning a study for hypothesis testing with respect to m.
8.4 Sequential tests for the unknown parameter m.
8.5 Estimation, hypothesis testing, planning the study, and sequential testing concerning other parameters. 9 Two Samples from two Populations. 9.1 Hypothesis testing, study planning and sequential testing regarding the unknown parameters m1 and m2. 9.2 Hypothesis testing, study planning and sequential testing for other parameters. 10 Samples from more than two Populations. 10.1 The various problem situations. 10.3 Multiple comparisons of means. IV Descriptive and Inferential Statistics for two Characters. 11.3 Correlation coefficients and measures of association. 11.4 Hypothesis testing and planning the study concerning correlation coefficients. 11.5 Correlation analysis in two samples. V Inferential Statistics for more than two Characters. 12 One Sample from one Population. 12.1 Association between three or more characters. 12.2 Hypothesis testing concerning a vector of means m.
12.3 Comparisons of means and "homological" methods for matched observations. 13 Samples from more than one Population. 13.3. Multivariate analysis of variance. VI Model Generation and Theory-Generating Procedures. 14.1 Theoretical basics of model generation. 14.2 Methods for determining the quality and excellence of a model. 14.2.1 Goodness of fit tests. 14.2.2 Coefficients of the goodness of fit. 14.4 Simulation: Non-analytical solutions to statistical problems. 15.2 Methods of inferential statistics.